The MSR Pocket Rocket 2 is a small canister top stove designed for 'minimalist' travellers. It is tiny, weighing in at 75g with foldable arms making it very compact when stored away into the provided hard plastic case. MSR give a figure of 3.5mins for boiling 1L of water (we repeated the test in 2.5mins in a calm environment). 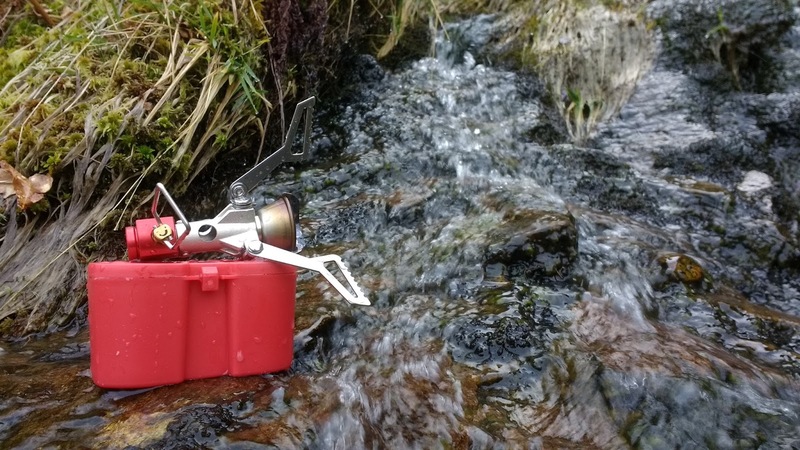 The stove performed very well in our tests and impressed us a lot. The stove is relatively stable for a canister top stove with the arms being surprisingly rigid when rotated into place, the gas consumption was low, the stove is remarkably light at 75g and is, in our opinion, excellent value for money at £30 (compared to the Alpkit equivalent of £24), especially considering the high-quality customer service and build quality that can be expected from MSR. The only negative points we have with the stove are complaints relevant to all canister top stoves which is why the Pocket Rocket scored 5 stars in our review. These complaints being the instability of the stove when used with a full pan on anything but perfectly even ground and the susceptibility of the stove to being disrupted by the wind (a wind-guard is a must with canister top stoves). 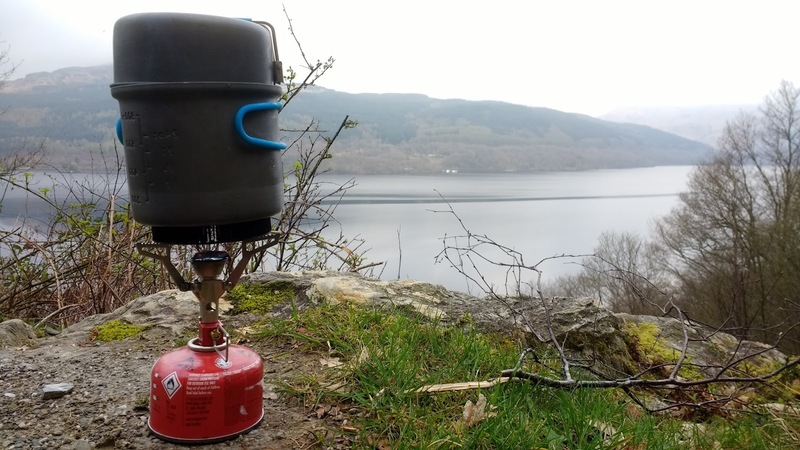 Overall, an excellent lightweight stove, ideal for trekking, mountaineering, bike-packing or even just for having in the back of the car for a quick brew.